Recently we had a wonderful visitor from Japan. Kyoto based Mitsuyasu Okamura met with the NION community to exchange ideas about work environment design and new organizational structures. Another reason for the gathering was an introduction to NION community member Birgit Severin. In January 2019, she will start an artist residency in Kyoto. Mitsuyasu’s company Ueda Honsha began by selling office equipment, furniture and stationary. He has transformed his business into workplace improvement: how can we design the environment and also our behaviours to nurture creativity, motivation, joy and great co-working? Japan is known for its long working hours: people go to the office every day, from early in the morning until late at night. They work in the same building, in the same room with the same settings. However, at Ueda Honsha, people don’t have their own desk and they can even work remotely sometimes. Mitsuyasu also wants to give people from other companies the chance to experience new work environment designs. Thus, his company has renovated the second floor of the Ueda Honsha office building to open TRAFFFIC – a so called “inter-local workstation”. Here, he and his team want to design a really free way of working, and support small- to mid-sized companies across Japan in releasing their old-fashioned work protocols and gaining a new worldview.. This felt quite familiar: Although there is NION Base, we also shape NION while being at other locations, physically alone or together, at day or night, using different tools for communication and co-working. In addition, there is NION’s self-organized structure that applies to the core team and the community alike. We also experiment our process. If we raise more awareness in the process of how we do things, we will automatically benefit not only on a social, cultural, economical and political level, but also environmentally. Being aware of how things are done is also a central element of Berlin based German-French design duo Studio B Severin. 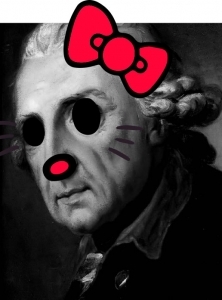 Birgit and Guillaume’s work can be described as “conceptual”, research-based and experimental. They express themes through objects and explore material properties. The pair combine design, art and crafts – aiming to question and reflecting on culture and society. 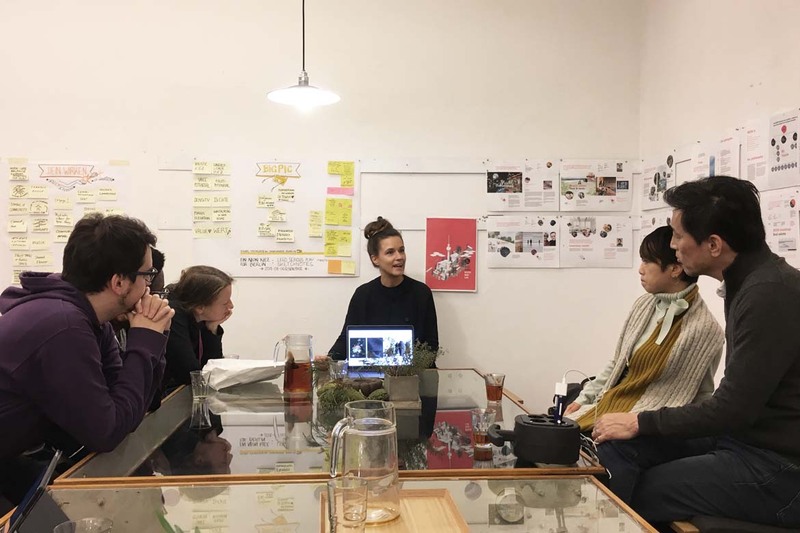 During their residency at Villa Kamogawa in Kyoto, which is funded by the Goethe Institut and starts next January, they intend to explore the connection between cleaning and wellbeing. Birgit and Guillaume want to gain a deeper understanding of the meaning of cleaning in Zen Buddhism and how the practice of cleaning is rooted in Japanese culture. Alongside these theoretical and observation based explorations, they aim to develop a ritualized cleaning routine which they will practise during their stay in Japan, to reinforce their theories through experiences. 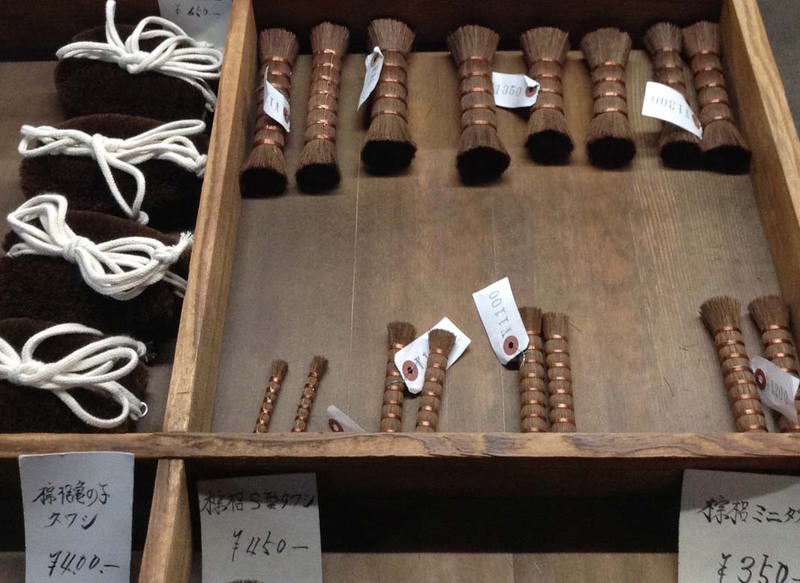 Parallel to this approach, Birgit and Guillaume would like to learn more about traditional handcrafted Japanese brushes and brooms. They want to understand the various functions and production techniques – and will visit craftsmen and collaborate with them. NION is a strong supporter of this project and will host the duo’s exhibition at NION Base, where they will share their experiences and discoveries. Hence, we were more than glad to bring Mitsuyasu and Birgit together. Surprisingly, it turned out that cleaning is also an important issue for our Japanese guest. The employees at Ueda Honsha clean the whole office building by themselves. It takes around 15 minutes every day and the idea behind this ritual is to shape the employee’s mindfulness of the environment. Especially if it’s not their own space. 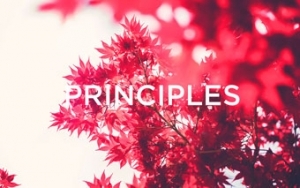 Mitsuyasu wants his team to commit to something without sensing a personal advantage, because judgements based only on profit will not foster the greater or generous mind. Brush picture taken by Birgit Severin. 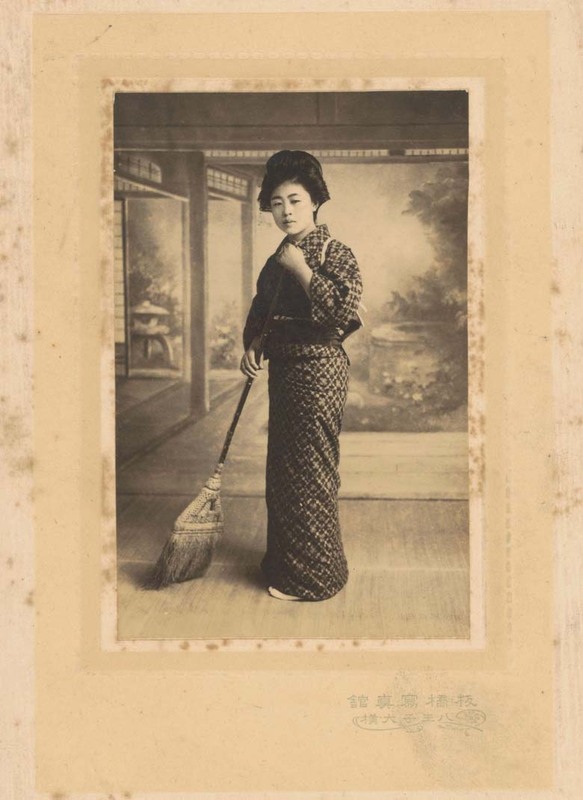 Picture of the lady with the broom: Studioportret van een vegende Japanse vrouw, creation: Anonymous, Source Rijksmuseum.nl.